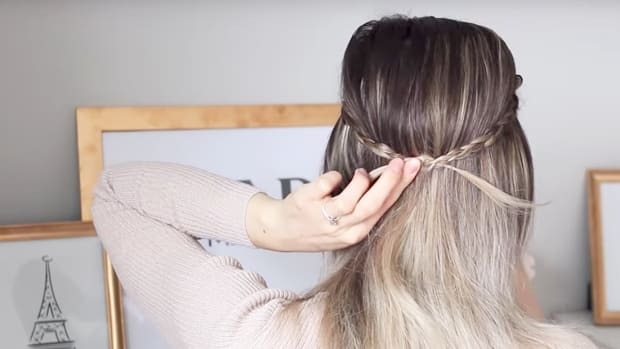 Let’s be real, the majority of hair tutorials are aimed toward women with super-manageable hair (read: straight or wavy) that can easily be styled up or down. And while curly-haired women know how to modify the steps to suit their hair type, it’d be nice to have tutorials just for their hair texture from time to time. 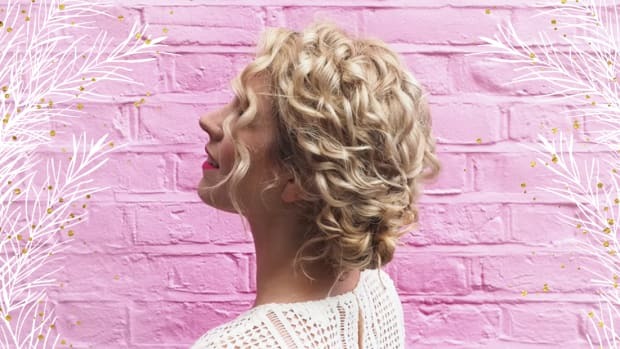 So, if you’ve been looking for tutorials that have been created by women who understand curly hair, look no further than our roundup of YouTube tutorials below. 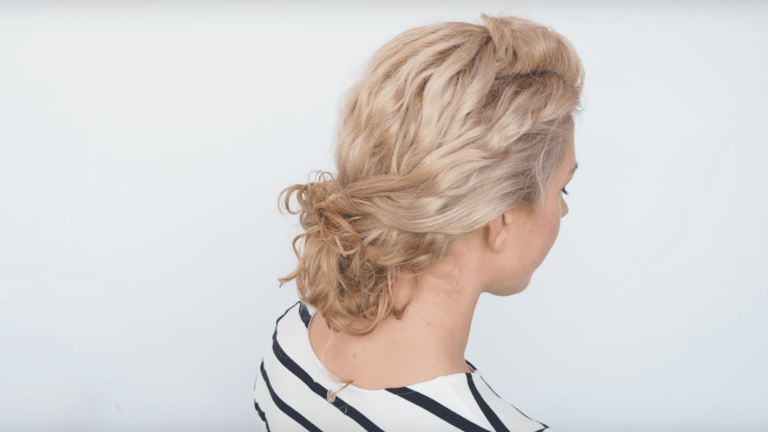 If you’ve been dying to make this iconic look work with your curls, look no further than Zabrena’s simple tutorial on how to accomplish this Grace Kelly–worthy updo. We still have a couple hot weeks ahead of us, which means we’re still looking for ways to beat the heat. 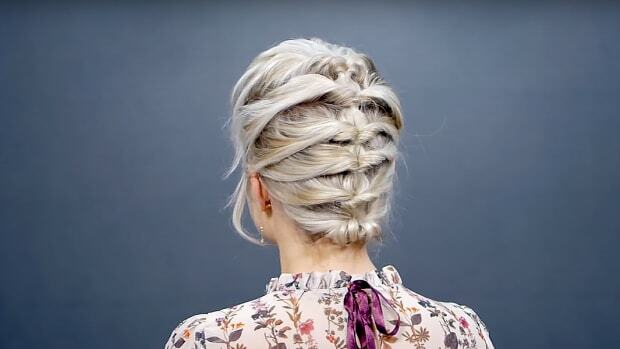 If you love adorable, feminine hairstyles, Ashley Bloomfield has you covered with these three sweet updos. 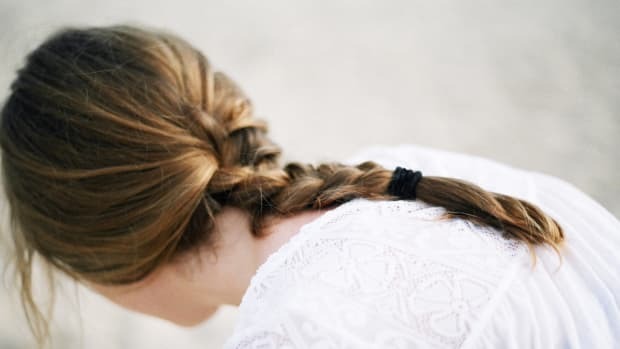 The chignon hairstyle is typically displayed on women with straight hair, but what about all the curly-haired ladies? 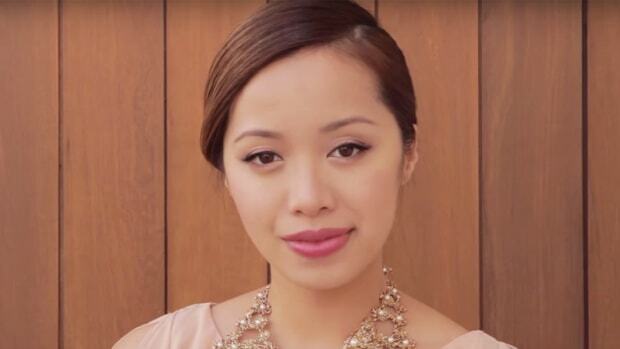 Christina shows us exactly how it’s done with this super-simple tutorial for achieving this sophisticated look. There’s something so lovely and feminine about a half-up hairdo, and luckily, Halssa has three (plus a bun!). We love how she incorporates the middle part into every look. If you’re looking for new styles to wear throughout the week, Milabu might have a few (or ten) up her sleeve. Get creative and embrace your funky side with these updos that work for any occasion. Just in time for the holiday season! Refresh your routine with these ethereal looks. Why not try one or two this weekend? ’Tis the season for a special look. 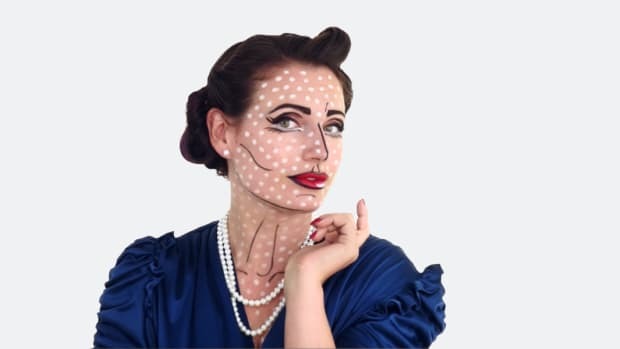 Stock up on some cheap cosmetics, and put your creativity to work.